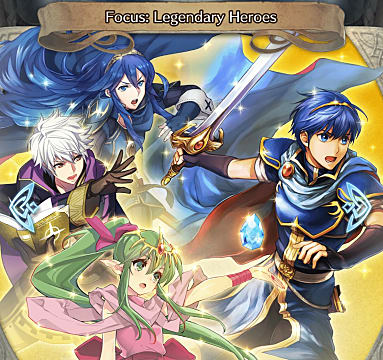 Fire Emblem Heroes 2.0.0 is out and there is a lot of new content in the update. 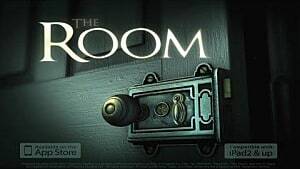 The new content varies from new story content to new game features and changes. This guide has all of the latest for every Fire Emblem summoner. One of the biggest features of the new update is the new book in the story maps. 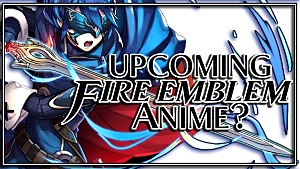 The new chapter continues the story of the Fire Emblem Heroes saga with a a whole new story. 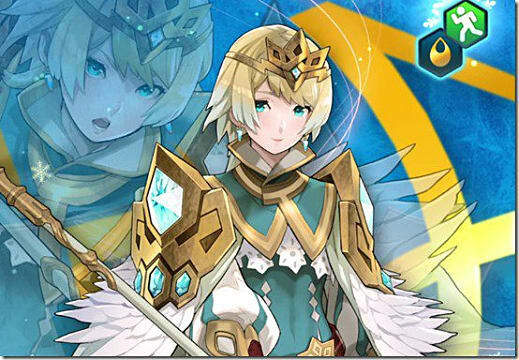 This new chapter includes Fjorm, the Princess of Ice who has her own unique and special abilities. She can be added to your party after you complete Chapter 1: Part 5 of Book II. 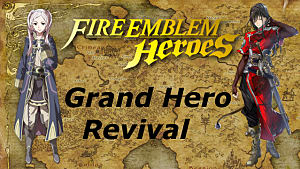 If you are a new player, it would be good to start Book II and obtain Fjorm before starting Book I. The update includes new legendary heroes. These heroes have their own unique element that represents one of the four legendary elements: water, earth, wind, and fire. 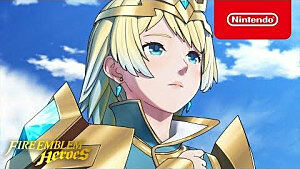 The first legendary hero you can obtain is Fjorm, which is done through completing Book II. A legendary hero's elements depends on their blessing. 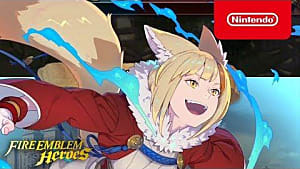 These blessings give heroes their strength and offer stat bonuses depending on their element. Once a blessing is used on an ally it cannot be removed. You can change the blessing, but the previous one will be lost. This new feature requires you to complete Chapter 13, Diabolical Bloodline and the Rite of Blades Intermission Chapter. After both have been completed, Weapon Refinery can be found in Advanced Growth . 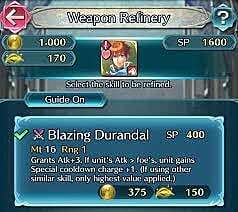 Refining weapons costs Arena Medals, Divine Dew, and Refining Stones; however, the perks to refine weapons is worth the cost. Arena Medals and Refining Stones can also come from Events and the Arena. Special effects can now be equipped to weapons to offer a variety of effects such as increasing a character's stats. Weapon skills now have the option to be upgraded to high-level weapon skills. Barracks have gotten bigger by 100, which makes the new barracks cap 1,100. Some special cool downs have been lowered by 1, which now makes special skills more accessible for players. Arena scores have been changed to now align with Arena Assault, for Beginner and Intermediate levels. 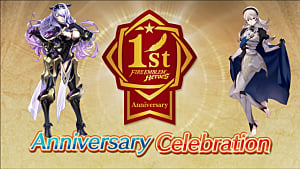 Hero feathers have been added as a My Nintendo reward. 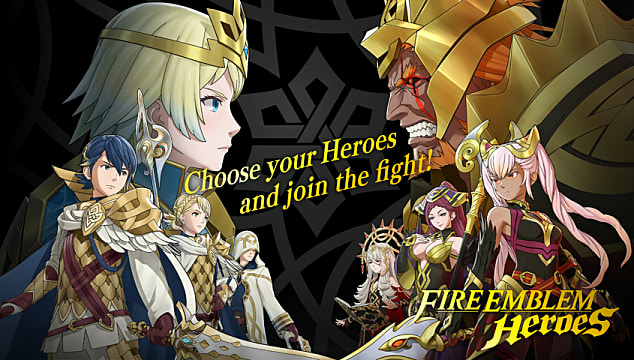 For more information about Fire Emblem: Heroes, stay tuned to GameSkinny and let us know in the comments how you are liking Book II.